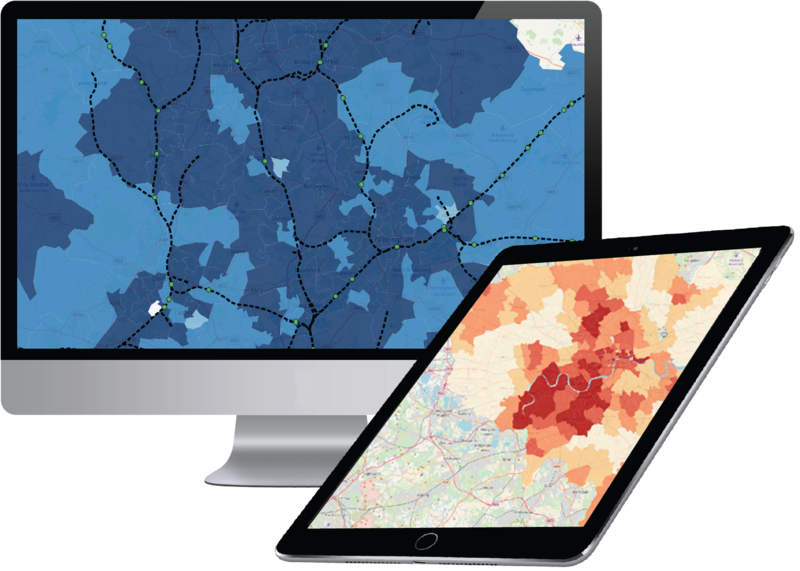 We apply our pioneering algorithms to complex spatial data sets, extracting valuable insights on behalf of Data Owners and their Clients. Big data owners are collecting significant amounts of data, but do not generally understand or have the expertise to process, interpret and monetise the data they have. The Movement Analytics team have the knowledge and required skills to analyse a range of data, with a real specialism in time stamped geo-spatial and complimentery data sets. Data owners are supported by an experienced analytics team with the ability to create tailored and actionable insights for them and their customers, helping to drive commercial outcomes.